Santa Clara County, Online Retailer For Sale On BizBen. For Best Results & Response, Email & Phone This Contact: Tony Moran at 925-609-9100 X333. This online retailer services law enforcement, military, security professionals, and service companies. Established in 1997 and has a loyal customer base and a well-known brand. The well-placed website ranks highly in Google results. This company has only just begun to tap into the lucrative consumable business. Decline in sales is caused by burned out seller. The potential for growth is outstanding. To get more information about this Online Retailer - Relocatable business for sale in Santa Clara County please phone Tony Moran (Broker - BRE License #:01088334) at 925-609-9100 X333 - if you get voicemail please leave a detailed message - make sure you mention you saw this posting/ad #252404 on BizBen.com. In addition to phoning Tony Moran, make sure you email Tony Moran above to get more info about this Online Retailer - Relocatable, to ask any questions or request an appointment to see this business for sale, franchise, or opportunity. Thank you. In an advanced, technologically savvy era, virtually anything can be done, purchased or explored via cyberspace. 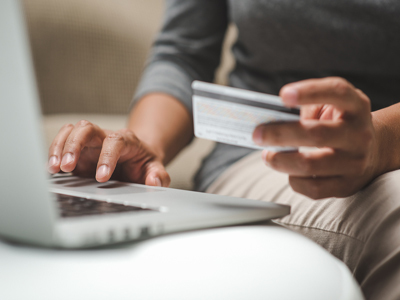 As the market continues to expand and flourish, eCommerce sellers can continue to reap in the selling of their eCommerce firms. Peter Siegel, MBA (BizBen Director) explores this topic. When buying an eCommerce business several factors come into play: market position, competition, growth areas, recurring customer base factors and ratios, etc. 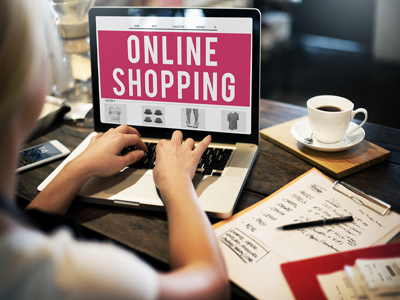 On this BizBen blog post Peter Siegel, MBA (BizBen Director, Financing Expert) addresses some of these eCommerce factors for business buyers.